Significant improvements to product and playback reliability. An Explore view to learn about the most popular songs and new releases from top artists. 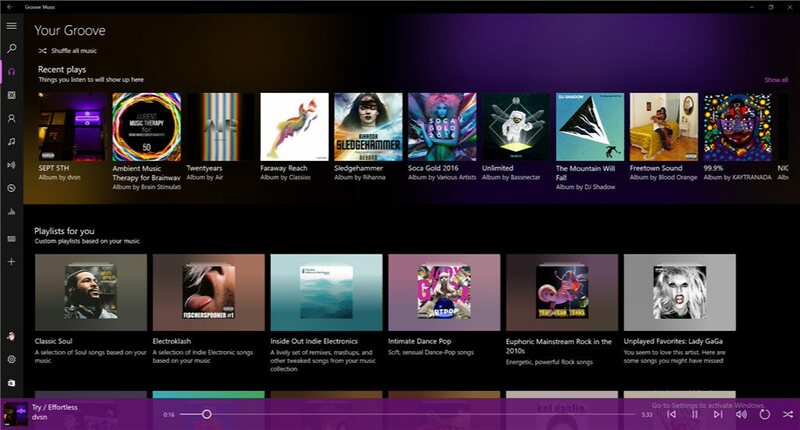 Faster download of albums and songs so you can play them offline. The app still needs to be in the foreground to download music, background download coming in a future update. Screen resolution improvements to support today’s larger screen mobile phones. New sorting options when viewing your collection of music. Much faster sign-in to the app using your Microsoft account.